Avicii is inducted into the Hall of Fame, Joseph Capriati goes on a techno tour with an After-Hours mix, and the Essential Masters celebrates house godfather Frankie Knuckles. 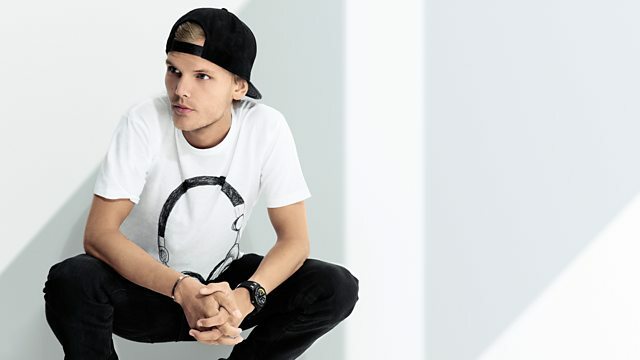 Swedish superstar Avicii is inducted into the Pete Tong Hall Of Fame; and the Essential Masters reflect on THE Essential Master and Godfather of House, Frankie Knuckles, marking a year since his passing by playing some of his finest productions. As the show enters the After Hours Joseph Capriati steps up to take us out of the club and on a trip to Techno Town with his After Hours mix - showcasing the kinds of sounds he plays at the after party. PRMD / Island Def Jam.